At least 12 students were injured in an explosion at a school in Indian-controlled Kashmir on Wednesday, police said, though the cause of the blast was not immediately clear. “We were studying and all of a sudden there was an explosion and we ran out and I saw my legs bleeding,” Faisal Ahmad, 16, told Reuters. Police were investigating, a spokesman said. 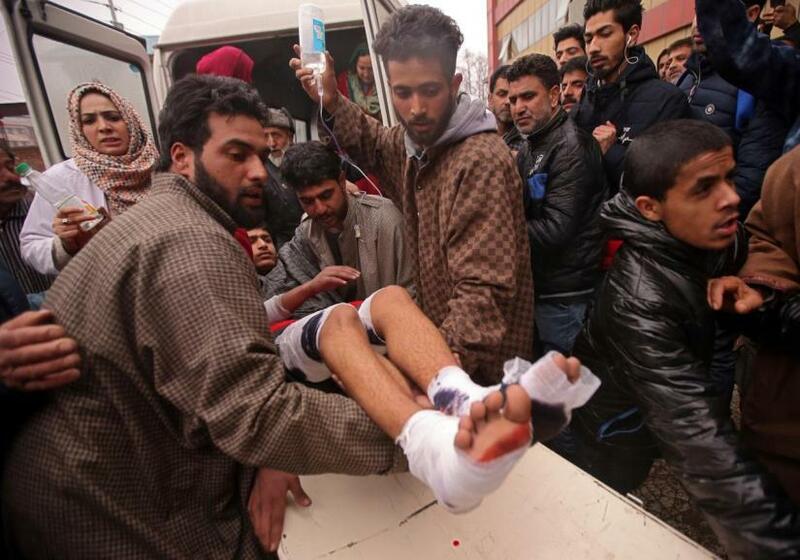 A 13-year-old boy was killed and one injured in Kashmir last week after finding unexploded ordance after a clash.